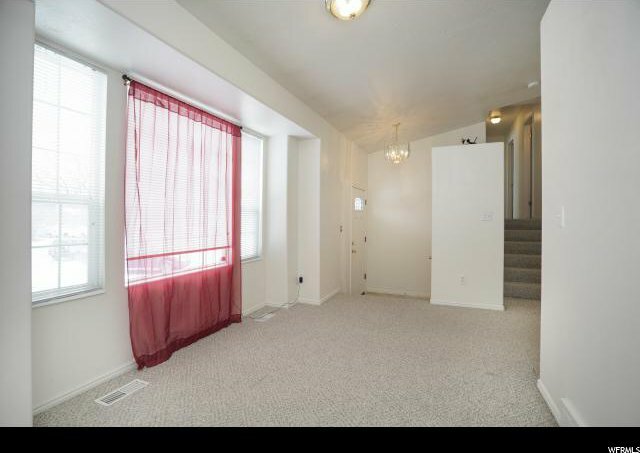 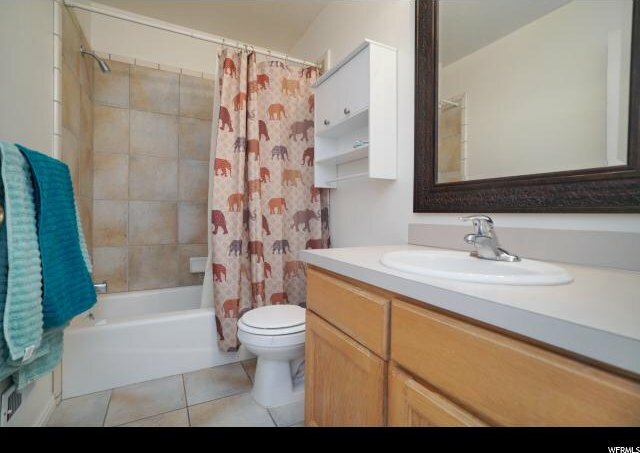 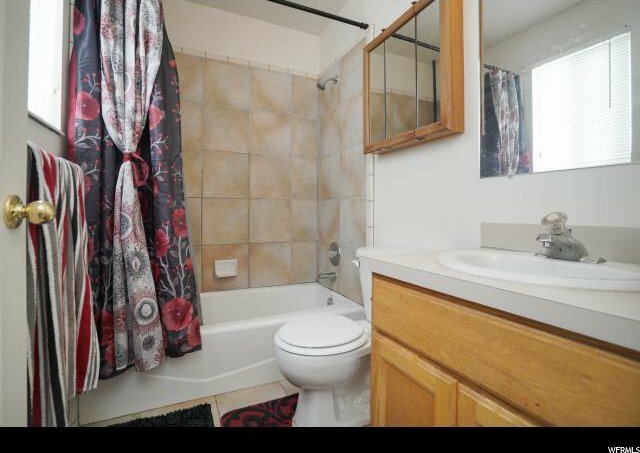 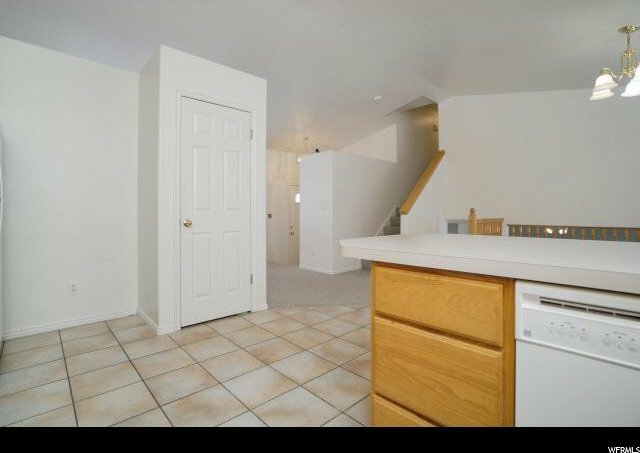 Beautiful Tri-level 3 bedroom home in quiet Cul-de-sac. 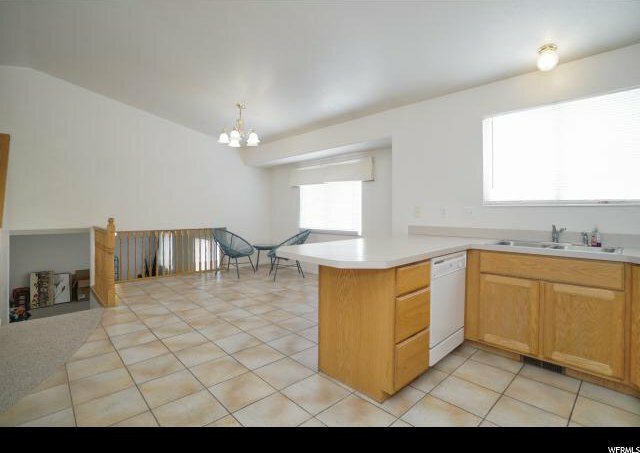 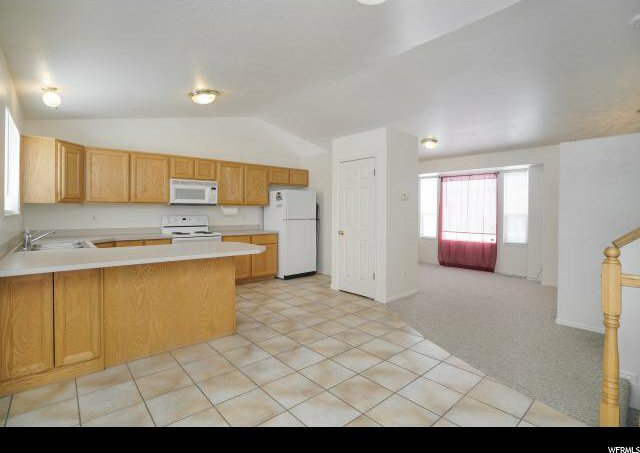 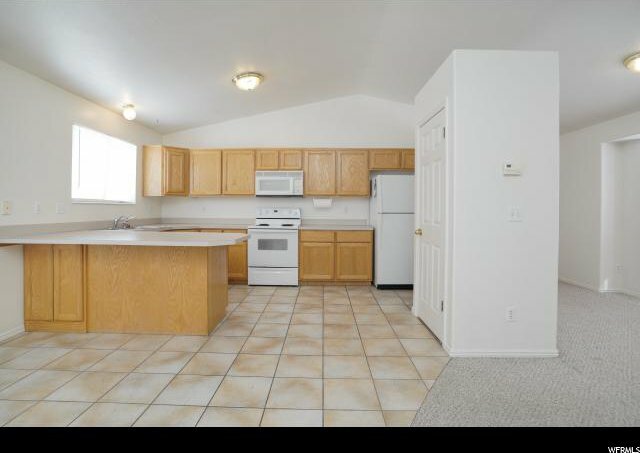 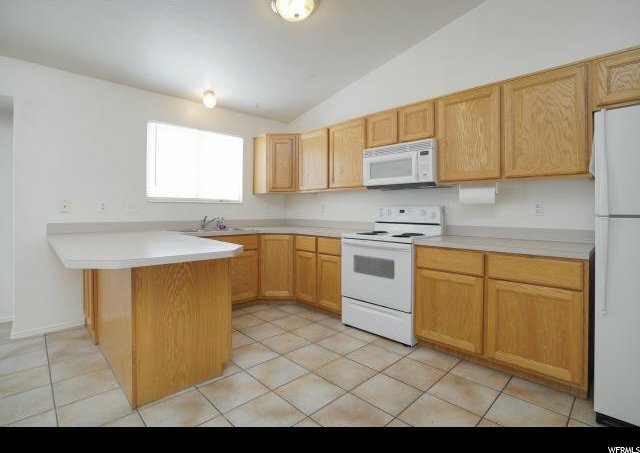 Large kitchen & dining with a formal front room. 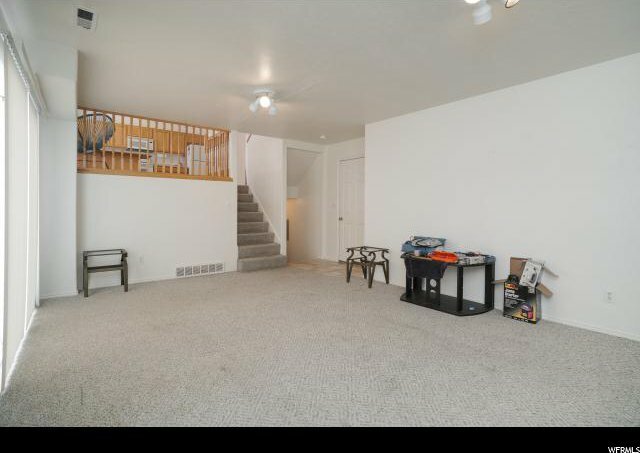 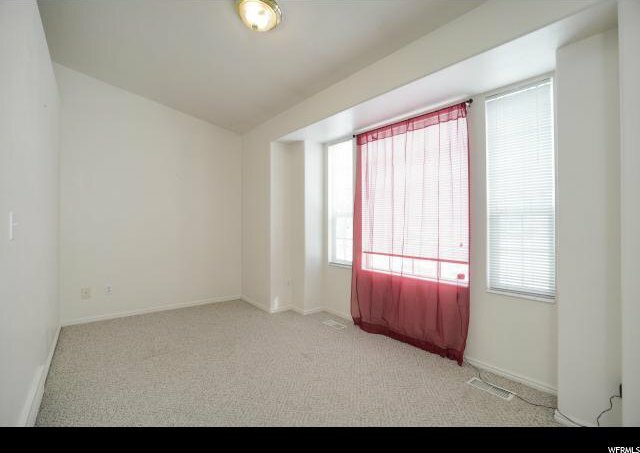 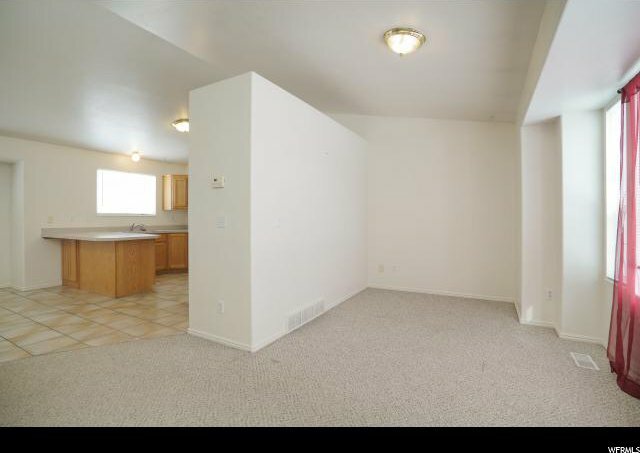 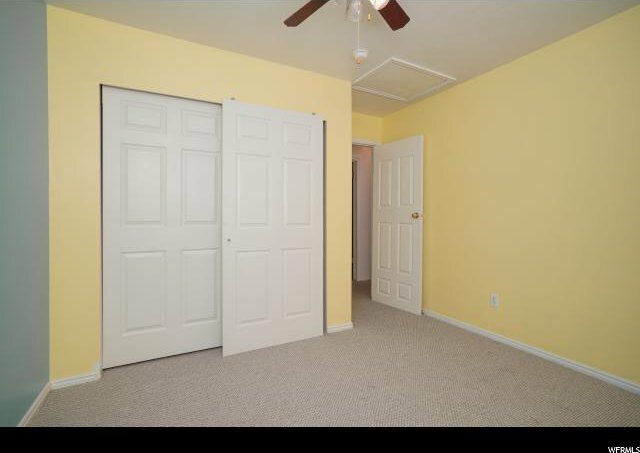 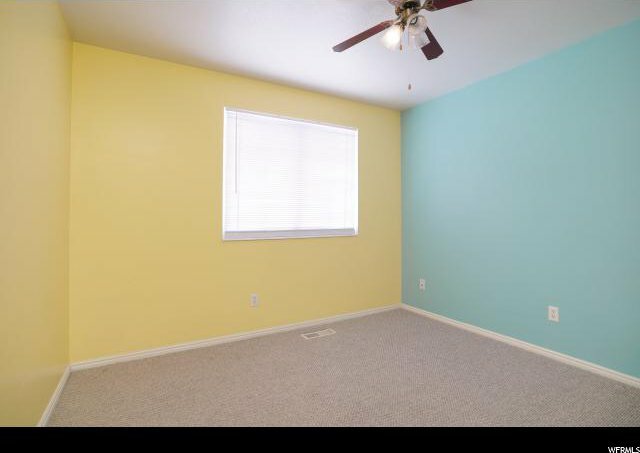 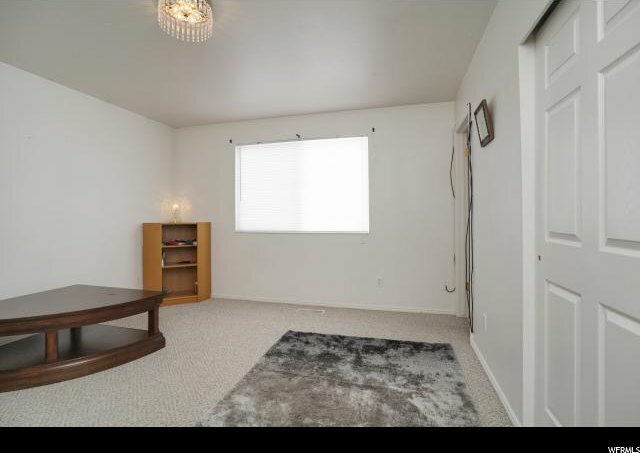 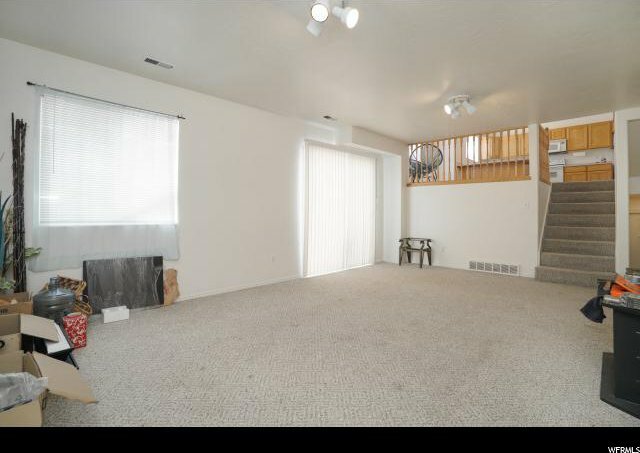 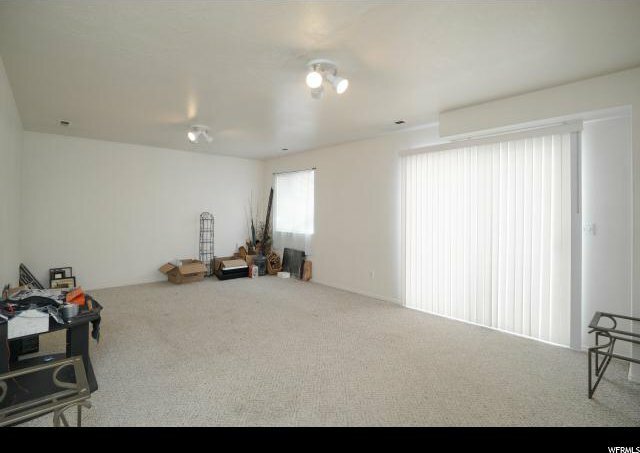 Extra large family room with sliding glass doors for back yard access. 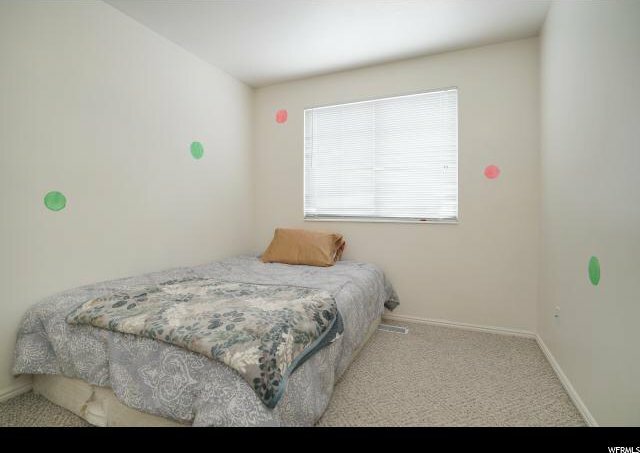 Central Air w/humidifier. 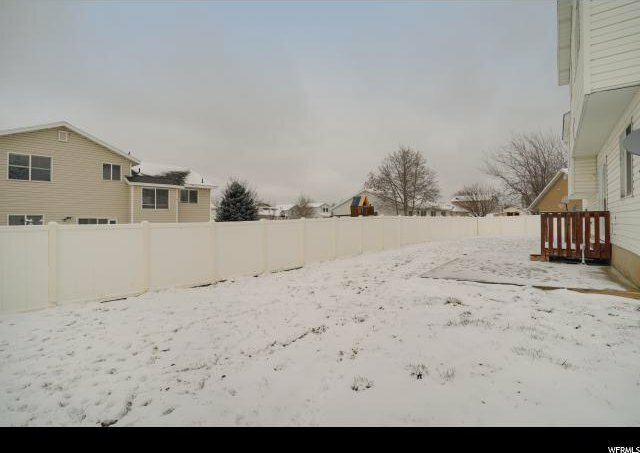 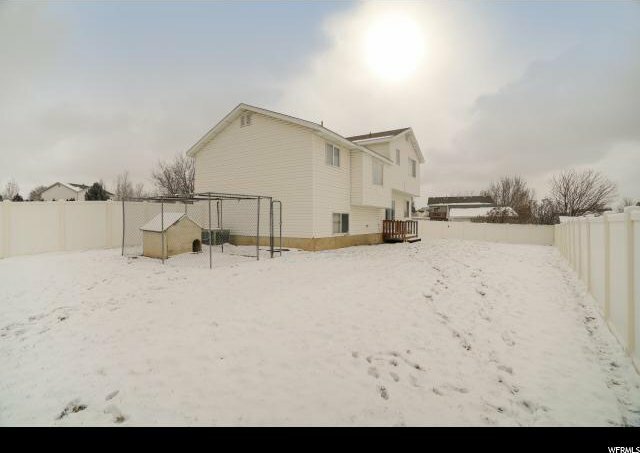 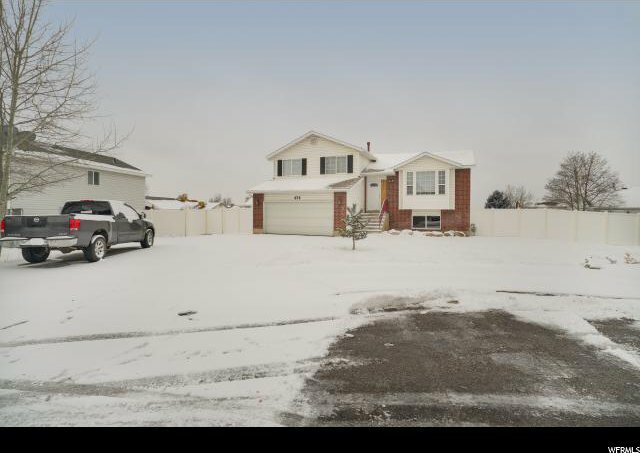 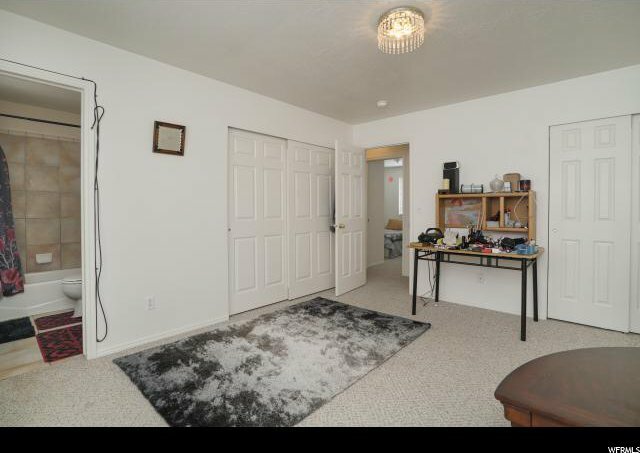 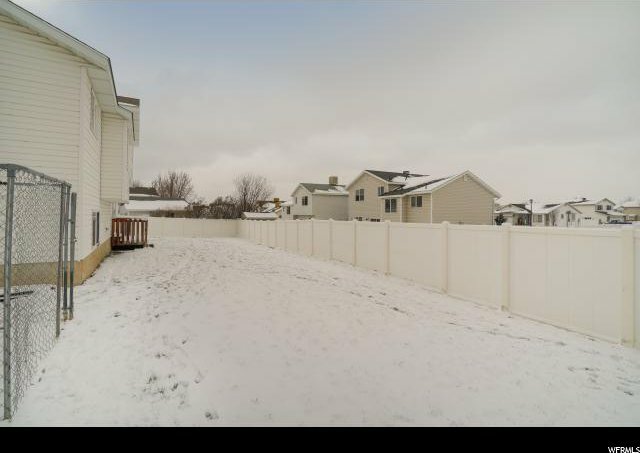 Large back yard with dog run and vinyl fence plus a cement pad for Hot Tub, storage shed, or RV parking. 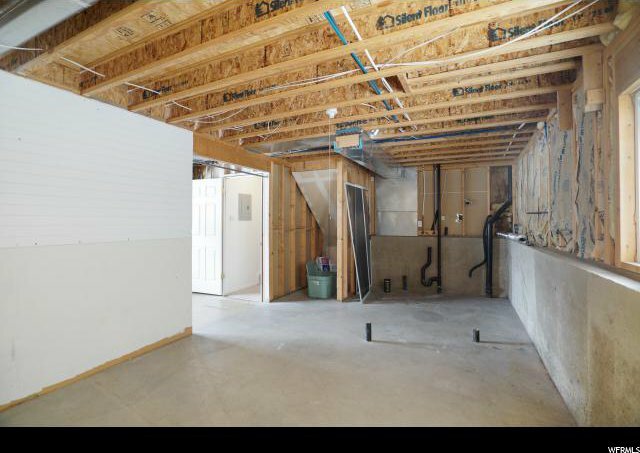 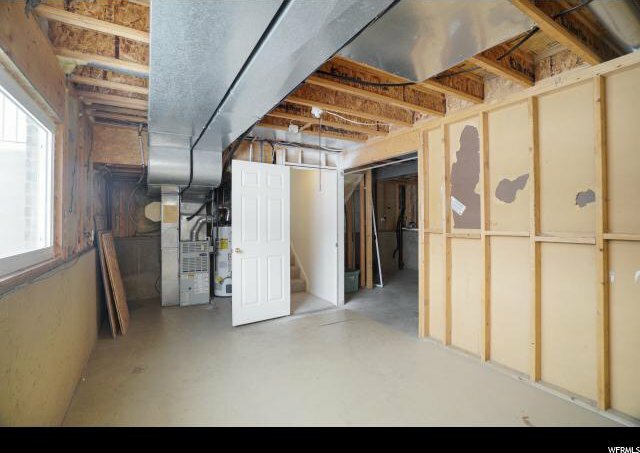 Basement unfinished with room to grow. 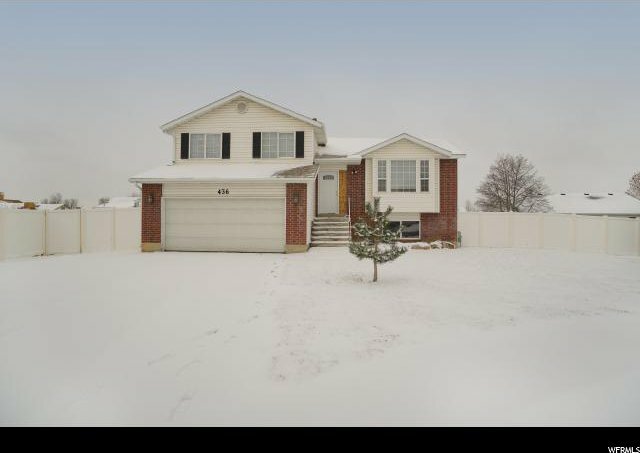 Listing courtesy of Utah Prestige Real Estate, LLC.